The new music subscription service on the block, Beats Music, is apparently having some problems getting its user base going. The Beats by Dre name launched its music service a mere three months ago, but adoption is not where it was projected to be so far. No specific numbers were dropped, but according to a report out of Billboard, today Beats Music’s subscription total is somewhere in “the low six figures.” Ouch. A user base that is up to the hundred thousands may sound like good news to us, but to the Beats Music executives, that number is “disappointing” despite the “tens of millions” it put into the marketing launch. Beats representatives declined to comment on the report, but industry insiders that were interviewed said that the company was pleased with the “millions” of people that tried the 7-day trial. Now the goal is converting those free trial users into long-term subscribers. 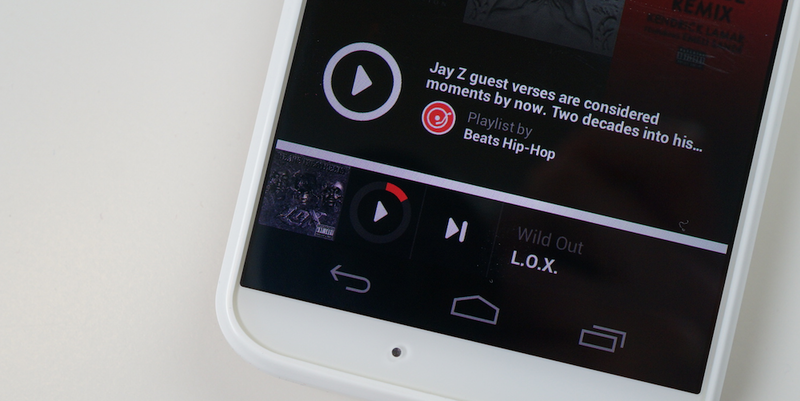 If Beats Music is not living up to the subscription numbers that they want, what would it take to get you to sign on?